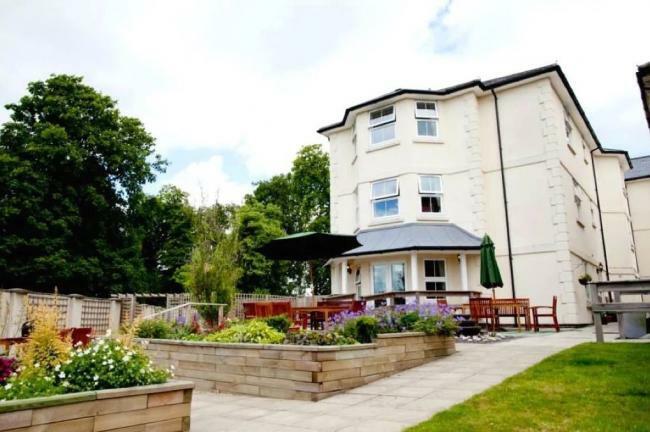 A residential home in Andover has changed hands in a deal led by Christie & Co.
Arbory Residential Home comprises a manor house with 21 rooms and a three-storey building which was purpose built in 2006 and has 38 bedrooms. In April 2018, planning permission was granted to extend the facility. Previous owners, Vishal Shah and Barry Sweetbaum, directors of Banyan Residential Care Ltd, purchased the business in 2008. It was sold to Geraldine Smith, founder of Coate Water Care. She said: “Coate Water Care is a family-run care home provider with welcoming and highly-rated nursing and residential care homes for the elderly located in Swindon, Wiltshire, Warwickshire, Worcestershire and Gloucester. Charles Phillips, director at Christie & Co’s Winchester office, handled the sale.